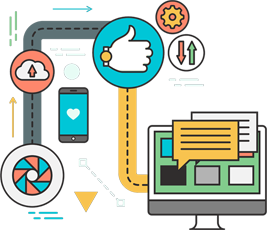 Aarav Infotech is a reputed Digital Marketing agency catering to clients worldwide. 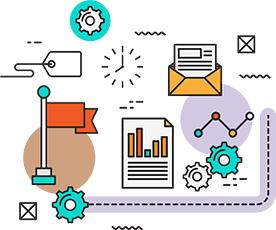 We offer a full range of managed internet marketing services, from SEO Services and PPC Management to Social Media Marketing. 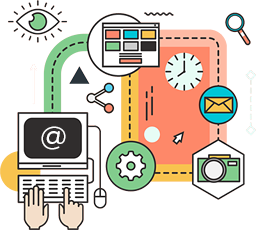 We have online marketing wizards working for us who come from various backgrounds to deliver one integrated solution as per the needs of the clients. 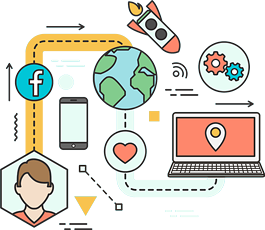 No matter what business you are in to, you cannot overlook the impact of social media marketing. Aarav Infotech is a ISO 9001:2008. 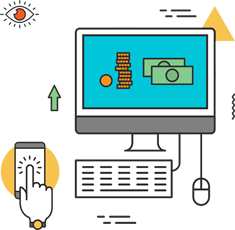 As much as we are proficient in attracting organic traffic, we have been successful in gaining the trust of clients who chose us for Pay Per Click (PPC) Management Services. All you need is a great website to grow your business online. We are an ISO 9001:2008 certified web design company. With intuitive design elements, strong coding backbone. Our Website Maintenance services takes over the responsibility for updating and operating your site so that you can concentrate on what's important to you.